I put the codes in the initial post as well. Thanks for the assist. Added. Sorry Justin, you can't compare ours. 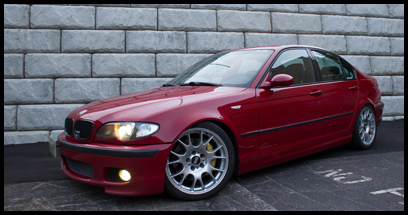 Your isn't a ZHP sedan, so the sequence will be way different. What I've noticed is that all ZHP sedans appear to have a serial number of KM#####, with the newest models having the highest numbers. I'm watching for more to prove or disprove this theory. ...you think I don't know that? Anyways this is interesting. Did all the sedans come from Muenchen? Sort of gave my ZHP to my wife, which enabled me to buy an e39 M5. I won, twice. The '04 conv, PJ95886 and the '06 coupe, PE10230, in Wisconsin right now and don't recall the build dates. The 04/04 conv, PJ95886 and the 02/06 coupe, PE10230.